Welcome to the newest edition of the IoTFriday at thethings.iO. 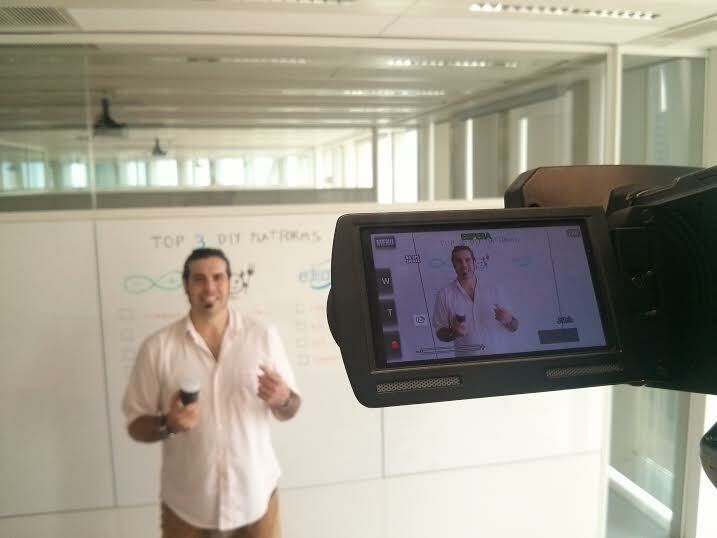 Today we will be speaking to you about our favorite DIY platform to develop Internet of Things projects. It typically isn’t the hardware you need but actually the needs of the project that is the deciding factor in which platform to choose. We have selected Arduino, Electric Imp and Intel Edison as some of our 3 favorite do-it-yourself electronic platforms. Last June, thethings.IO founder and CEO, Marc Pous, got the opportunity to speak at the Internet of Things World Event at Palo Alto. The session was titled “Designing for User Experience in the Internet of Things.” Marc answered questions related to how the consumer will manage multiple devices, platforms, and services in a home. There are two key issues for consumers: identity management and UI design. Other session speakers were Mike Kuniavsky, from the Palo Alto Research Center, Rob Lawrence, UI Director from Native, and Phil Fearnly, General Mananger of BBC Future Media. 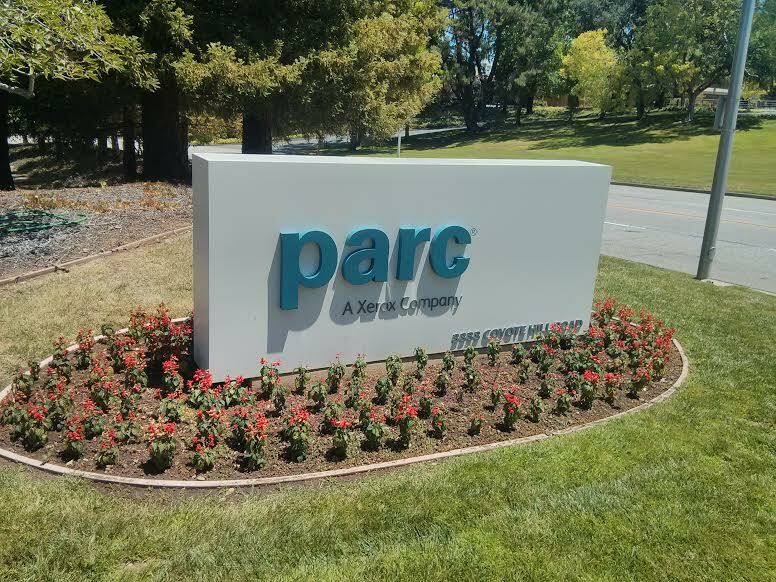 The next day, Marc visited the former Xerox Parc, now called the Palo Alto Research Center (PARC) by Mike Kuniavsky. Mik showed some intriguing projects that were being made at the PARC such as a printer that is able to print off mobile devices, from displays to microcontrollers, and also another print that is able to print batteries. 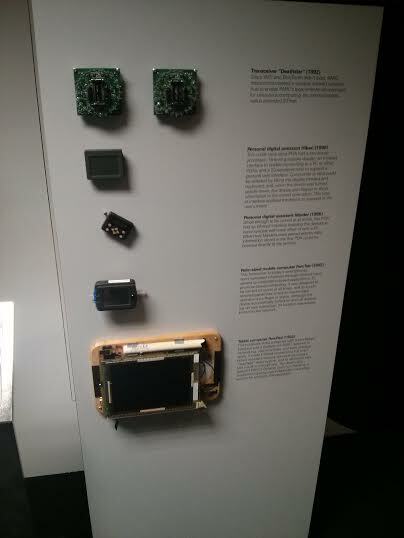 At PARC, there is a tiny museum to see all the amazing projects that have been developed there. 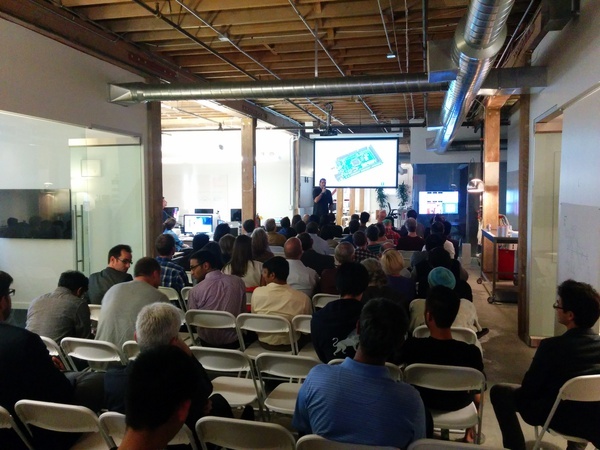 Marc also presented thethings.iO at the IoT San Francisco meetup. Here, there were almost one hundred IoT enthusiastic people. It was only a forty minute talk but lasted longer than that with twenty minutes worth of questions. When we envision the future of the Internet of Things, we see this scenario that Apple and Google helped to build with their mobile devices and their application market. We see tons of gadgets and objects connected to the Internet each one (or even brand) managed through their mobile application. 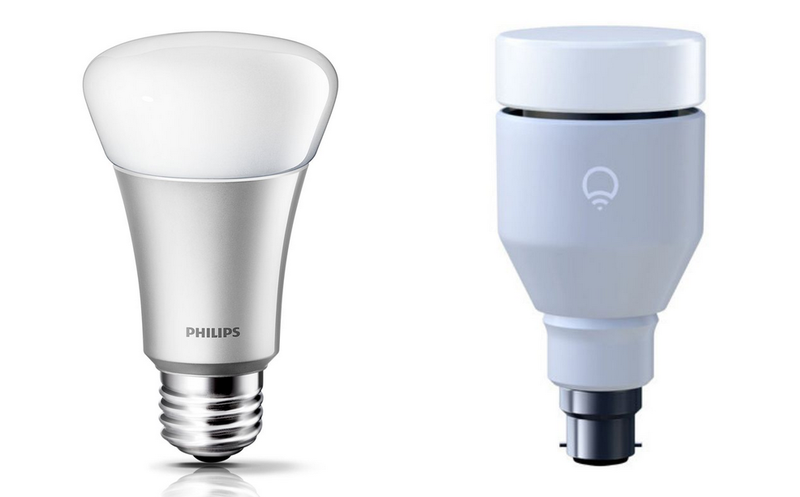 Philips Hue and LIFX are both household light bulbs and both are compatible with the analogical light bulbs that we have at home. However, both require the user to download separate apps to control their own device, this doesn’t make any sense. People love to monitor their health by using scales but now with the invention of wearable trackers such as Fitbit or Nike+ people are able to also monitor their physical activity throughout the day. There are scales such as the Withings scale but this is not compatable with the Fitbit or the Nike+. We feel as if technology should make watching our health more convenient, not more difficult. We believe that the users of these millions of gadgets do not want to use dozens of mobile apps to interact with their devices. We propose a central place where they are able to aggregate, manage and interact in real-time with all of the devices. We want to provide a platform where all of the Internet of Things in our market are interoperable and end users do not need to deal with different mobile apps. Stay tunned and don’t forget to follow us on Twitter and be sure to check out our #IoTFriday blog! 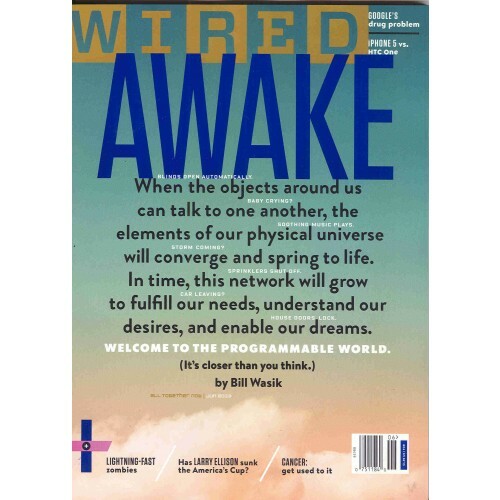 The June 2012 Wired magazine (US edition) has an awesome article that talks about the Internet of Things and the future. Called In the Programmable World, All our objects will act as one his author (Bill Wasik) perfectly explains by hand of the CEO of SmarterThing the present and future of the Internet of Things. For the Programmable World to reach its full potential, we need to pass through three stages. The first is simply the act of getting more devices onto the network—more sensors, more processors in everyday objects, more wireless hookups to extract data from the processors that already exist. The second is to make those devices rely on one another, coordinating their actions to carry out simple tasks without any human intervention. The third and final stage, once connected things become ubiquitous, is to understand them as a system to be programmed, a bona fide platform that can run software in much the same manner that a computer or smartphone can. Once we get there, that system will transform the world of everyday objects into a design­able environment, a playground for coders and engineers. At theThings.IO we fully agree with this evolution of the Internet of Things, with some comments. For the first step more evangelizers are needed. From my point of view, most of the manufacturers and OEMs are still dubitative about the Internet of Things. 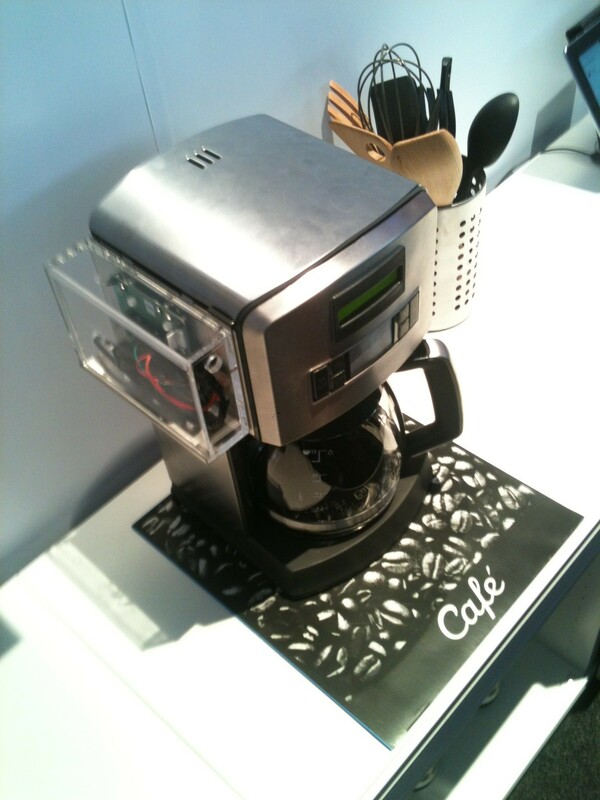 The history says that people is not really interested on objects with embedded gadgets, such as the “smart” fridge, the “smart” coffee machine, et al. We must move from the gadget connected to the Internet to the object with a real value. That said, the openness of these objects is needed. For the second stage, I could say that years of research have been granted innovating on this topic. Brokers, hubs, ESBs, lightweight M2M protocols among other technical names have been developed in order to make the interoperability a reality. As Bill Wasik pointed, Smart Things is doing an amazing work on that field with their hardware. Ninja Blocks is also working on this direction. The final stage is the most interesting. We are focused on developing to make real this third stage. We truly believe that developers might be able to apply their innovation and creativity on the top of the Internet connected objects. Manufacturers will be empowered with objects with new functionalities. And finally end-users with objects that can be reprogrammed for free or just for few cents. We love this idea of hacking objects… why a glass cannot be a flowerpot? Scott Jenson talking about Bears, Bats, and Bees. 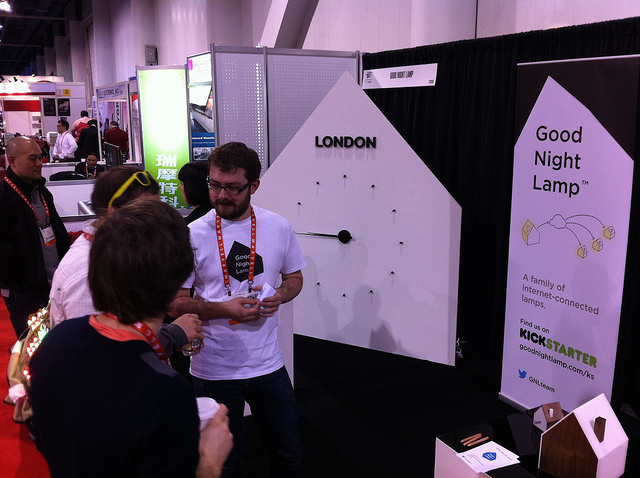 Does the Internet of Things Needs Our Social Network? Since the Scott’s SXSW presentation, we have been trying to reach the Scott Jenson video of his presentation’s slides and finally we were able to get ahold of it. In the video, Scott exposes the new technology trends and how the Internet of Things will mutate the current technology by using great facts and examples. The aim of thethings.iO is to offer developers and makers of devices a platform able to reprogram devices, offer new functionalities on top of existing devices and create add-value to real services. Our point of view is that the Web will lead this change.  The users will receive benefits from these new programs since things will be inter-connected and accessible through one sole device. We work with a passion to give each user a meaningful product where they will be able to manage and interact with everything they have connected via the Internet. We truly believe that the Internet of Things will revolutionize the technology market, and we hope that our social network will be part of this change! Jan Chipchase wrote a post where he talked about how some of his Internet-connected devices made him feel guilty when he wasn’t using them anymore. The purpose of this post was triggered by an email from Twine telling him that he wasn’t using his Twine enough. This type of email is one demonstration of the new source of data generated by the Internet of Things. 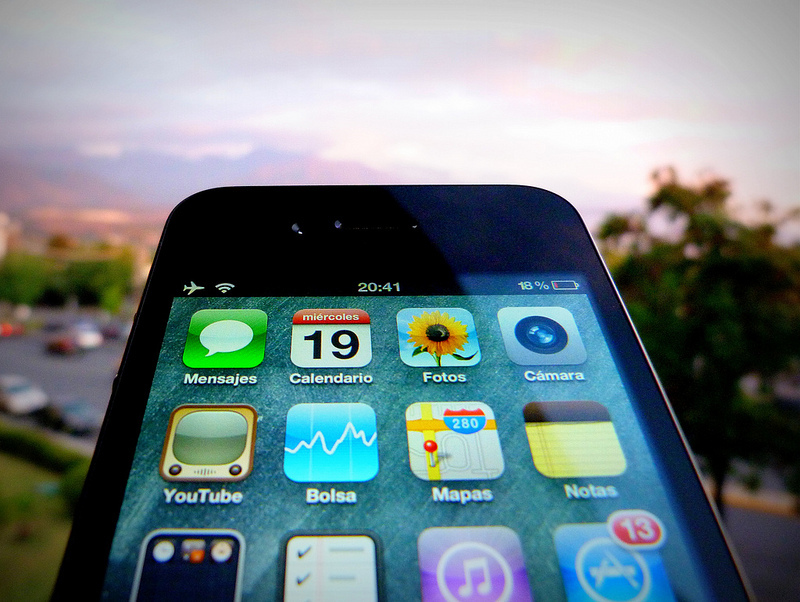 Most companies are becoming interested in the amount of usage of your device. They want to know where you use your things, when, why, what you are doing when you are using this thing, how many times, and what things you use together. These companies want to gain an understanding on how we use our devices and therefore will try to market us better from that understanding. 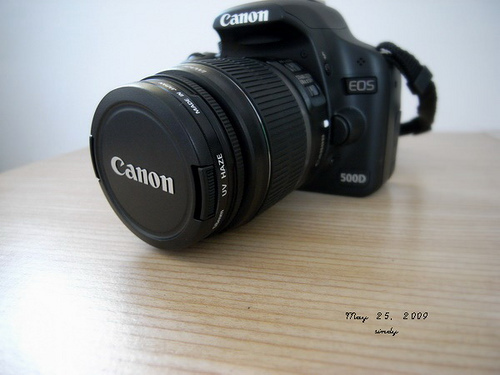 For example, imagine that you have a Cannon EOS 500D, a basic camera, but imagine that Cannon could know that you have a normal zoom lent and you have been taking several photos with zoom. With the Internet of Things, this is possible and advertisement will be more focused on what you do and how you do it. Thus, privacy will be more and more complicated with Internet-connected objects around. At thethings.IO we believe that data made from users is user’s data. Therefore, users have the right to own their own data and give access to this data to third parties which will receive ads and coupons. After two days at the Mobile World Congress 2013 and reading about CES 2013 at Las Vegas, we strongly believe the Internet of Things will be big in 2013. One of our companions from , had a booth set up and they caught several people’s interest due to their Kickstarter campaign. 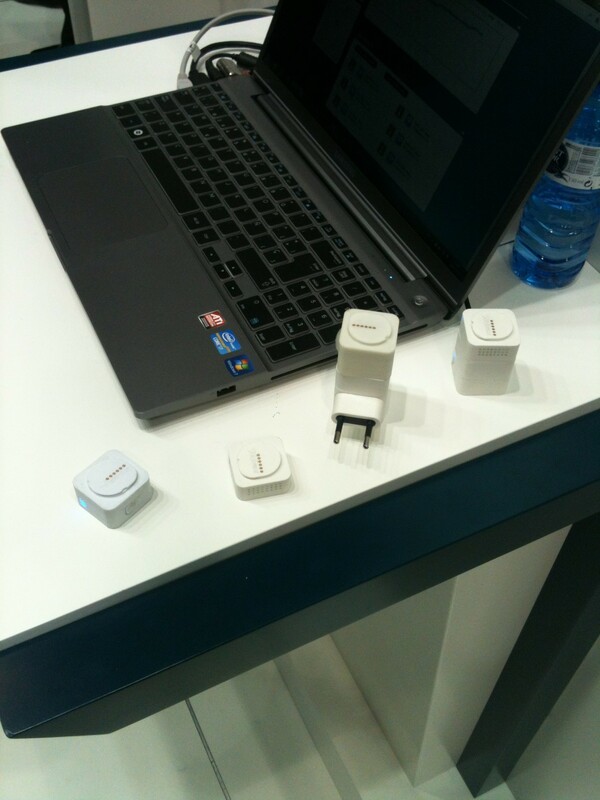 Experts says that Quantified Self has been the guest star at CES 2013 because they create a lot of expectations with HAPIFork, Fitbit, Jawbone and Withing among other interesting companies. In our opinion, the star of this conference was the Internet connected coffee machines. With an unclear use of companies defended the product saying that people do not want to wait to have coffee prepared when they go to the machine. A coffee takes thirty seconds to one minute to prepare through a machine. The engineering solution for coffee machines were very intriguing. On the other hand, the stackable pieces of plastic are ready to send the real-time information to the Telefonica cloud servers. At the SMA Connected Cities booth, Jordi Corominas was presenting Ecooltra, an electric motorbike connected to the Internet. The system lets the users rent a motorbike using their mobile devices. Then, they could use NFC to start the motorbike at the Ecooltra parkings. We were very excited to have this opportunity to join in on this conference. We hope that thethings.iO will help users improve the ability to interact with their Internet connected objects through our dashboard. Be sure to follow us on Twitter @thethingsIO and check out our weekly #IoTFriday Blogs!